Hyosung Monimax 7600i — C&A Associates, Inc. 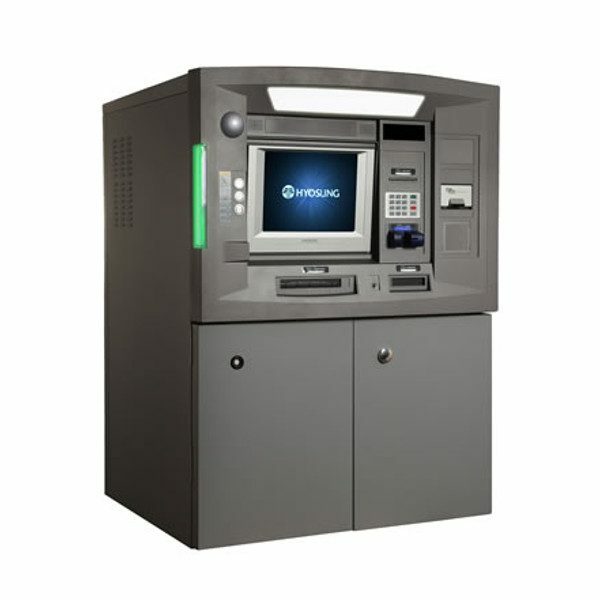 Proven deposit automation technology is provided from in-house designed and manufactured envelope-free deposit modules. The Monimax 7600i provides continual deposit and cash service to customers with industry-leading uptime rates.